The T8 Twin Engine variant tops the Volvo XC60 range. Of course, it’s not actually twin-engined, despite being called Twin Engine. 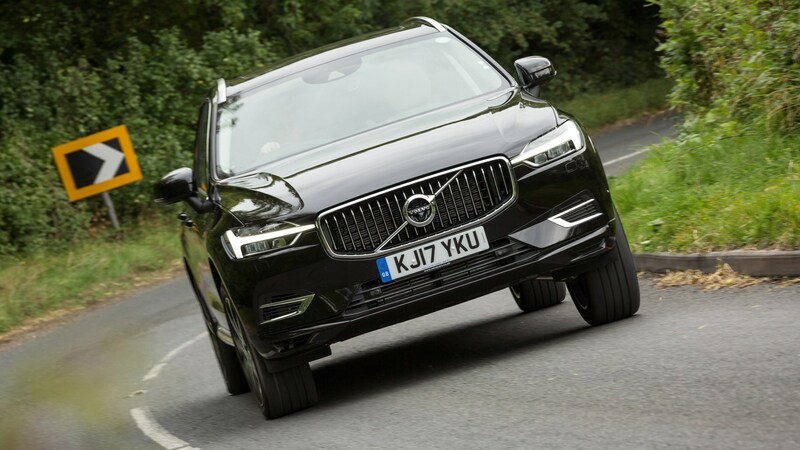 Instead, the range-topping XC60 pairs a super- and turbocharged 316bhp 2.0-litre petrol engine that drives the front wheels with an 86bhp electric motor that drives the rears. That brings you 401bhp, with 134.5mpg and 49g/km on the combined cycle. Those economy figures are possible because you can plug the T8 in to the mains, allowing you to motor on electric power alone for up to 28 miles. But beware longer trips: we managed two charges during a 600-mile test drive, with the fuel computer ’fessing up to a far less impressive 27mpg. Bet it feels fast, with all that power on tap? When you first unleash all 401bhp, 27mpg seems almost acceptable – the T8 feels outlandishly, almost incongruously rapid. It’s quick off the mark, and fires through the mid-range like a methanol-fuelled dragster wearing a lookalike XC60 bodyshell. At saner speeds, the petrol four is smooth and refined, and the transitions between it and pure electric are subtle; yes, it growls less pleasingly at high revs, but it’s never harsh. The ride can be, however. Our Inscription Pro (and the Design-R Pro) comes as standard with the air suspension that’s offered optionally on lesser models. Its lack of outright dynamism is consistent with Volvo’s ethos of leaving the aggressive stuff to the Germans, but the patter over less-than-smooth surfaces is not – a car like this should ride more serenely. Not the sharpest handler, then? It’s not bad, but there’s a lack of finesse and feel that discourages quicker driving. Forgivable given the target market’s preference for comfort over dynamism, perhaps, but while the XC60 gobbles motorways with generally great refinement, it rides surprisingly poorly over lesser surfaces. The brakes also disappoint. Because this is a hybrid, some energy is recuperated under braking and fed back to the batteries, and any engineer will tell you that managing the transition between the electrical harvesting under light braking (which slows the car without discs and pads actually being used) and the actual brakes when you press the pedal harder is incredibly difficult. It certainly seems to have been a challenge for Volvo, because the brakes are so fiercely over-sensitive, you almost fling yourself through the windscreen on first acquaintance. A little more progression would certainly be welcome. 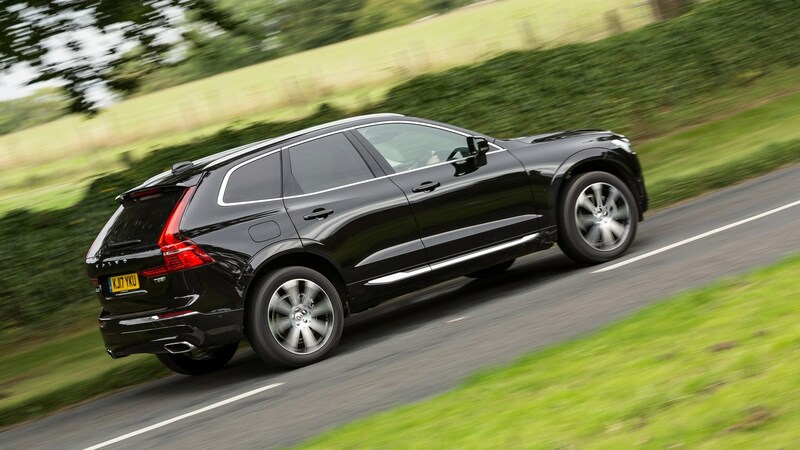 This lack of dynamic polish is a shame, because the XC60 is otherwise a very likeable SUV, one that delivers so much of the class and space of the XC90 that other than having seven seats and more luggage capacity, you wonder why you’d spend extra. Now that Volvo-parent Geely owns Lotus, perhaps a trip to Norfolk could work wonders.